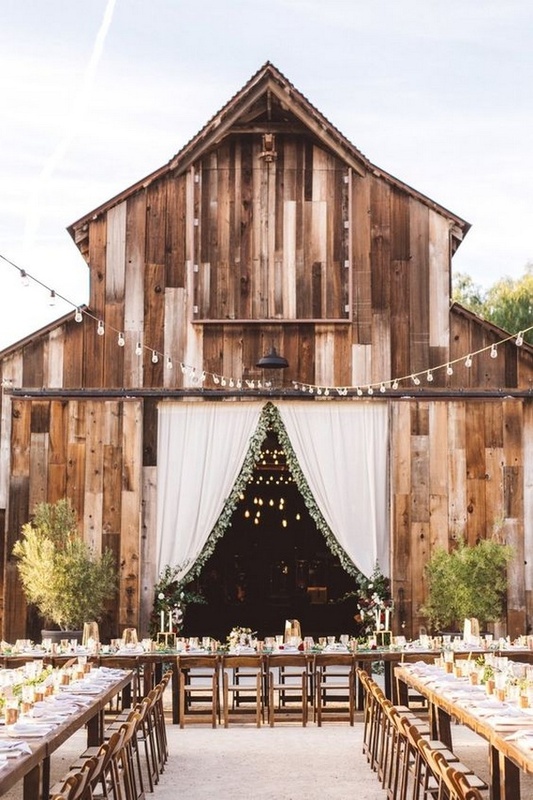 Barn weddings are great because you can really feel the nature all around you, which helps to emulate that rustic vibe. 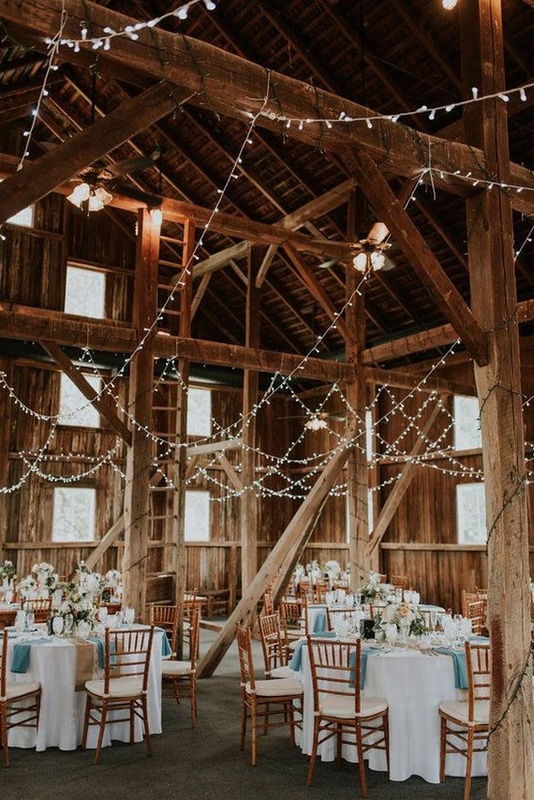 Now, we wouldn’t be doing our due diligence if we didn’t inform you of the logistics, like the plagues of seasonal allergies or the potential need for power generators. 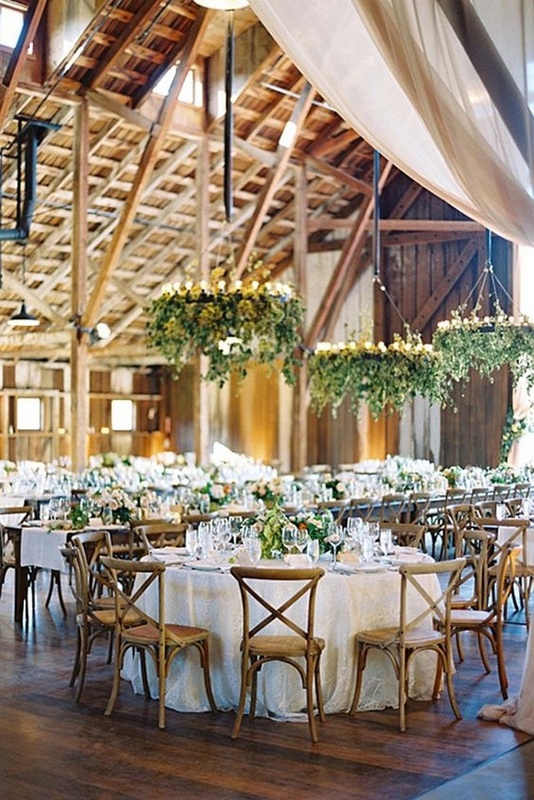 Once you have all that figured out comes the fun part: styling the actual event and putting your own spin on it. 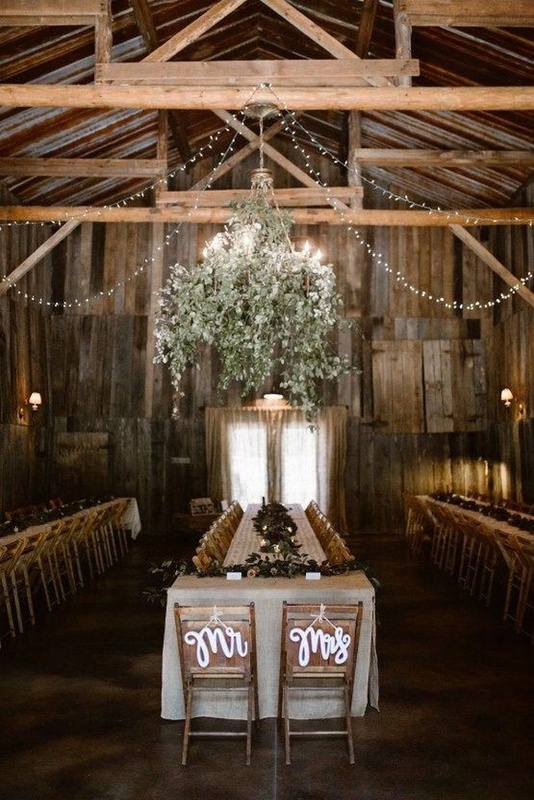 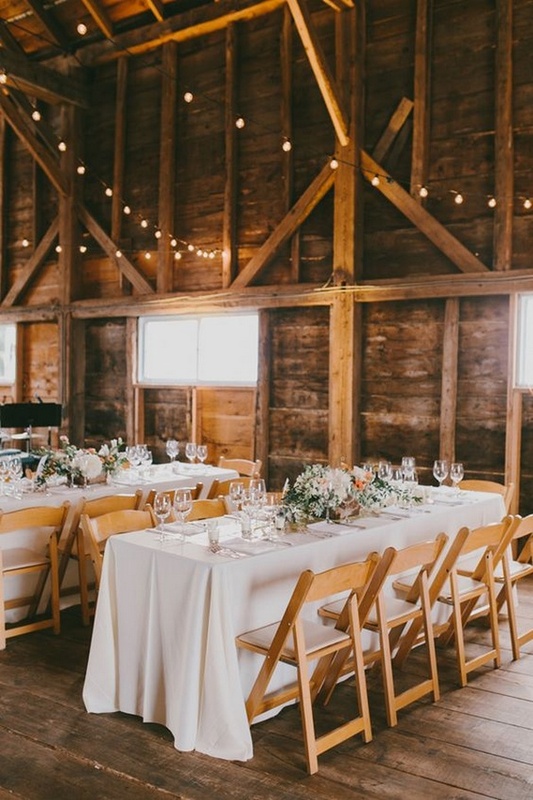 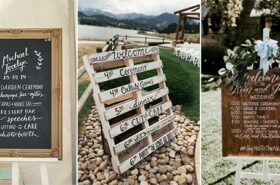 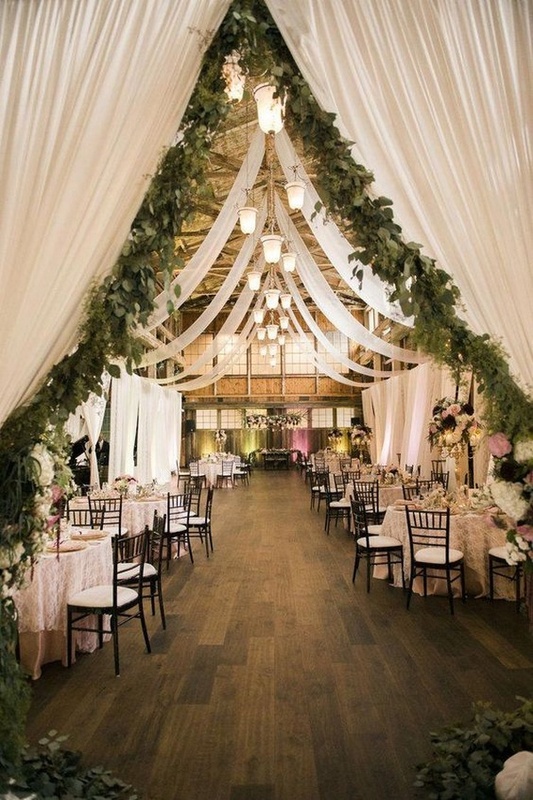 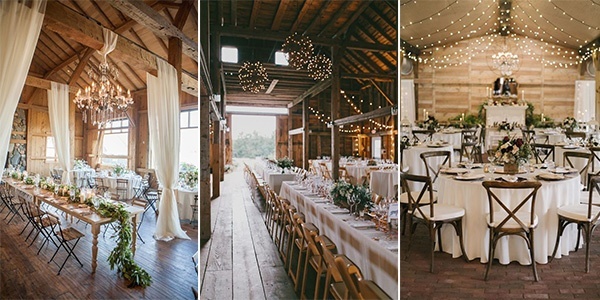 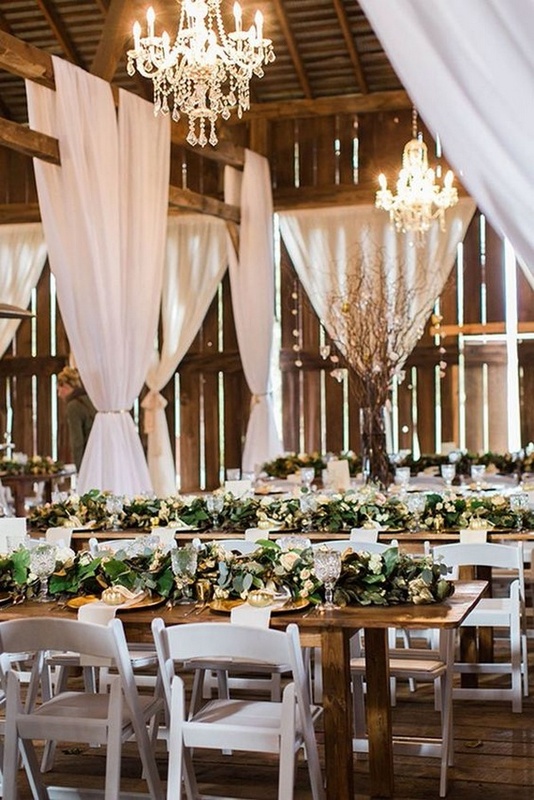 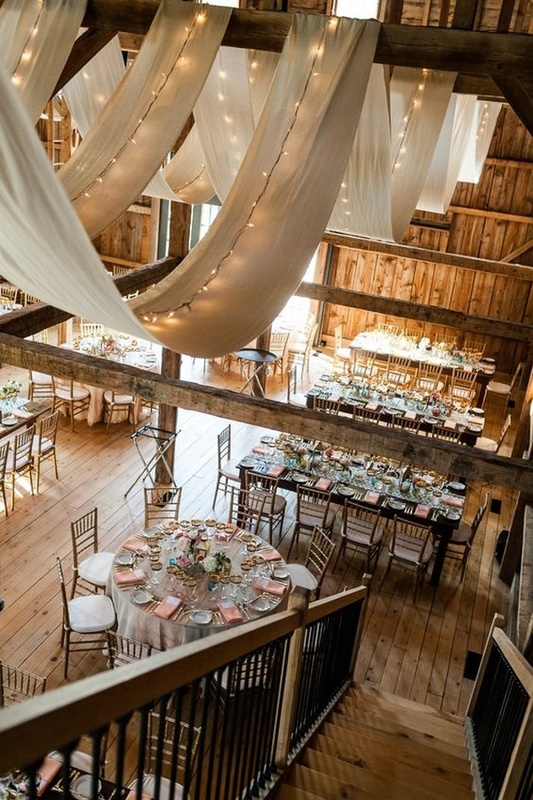 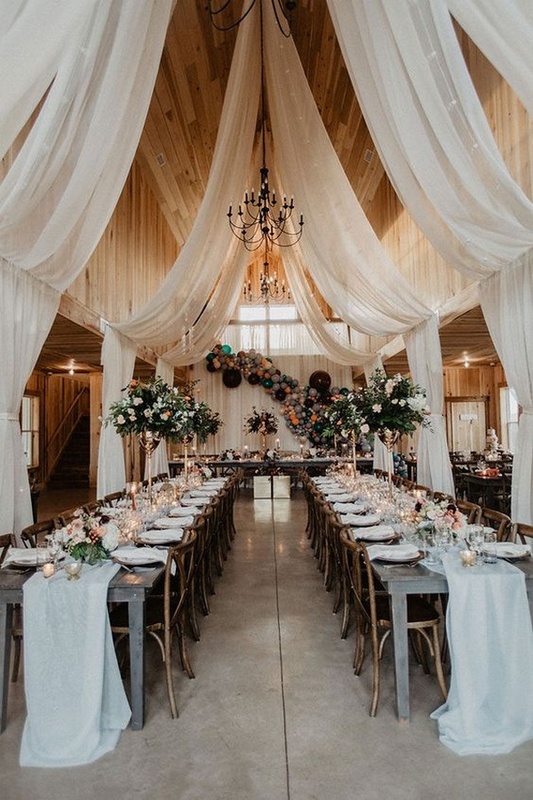 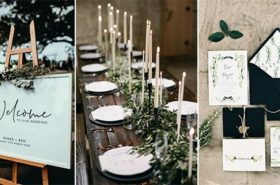 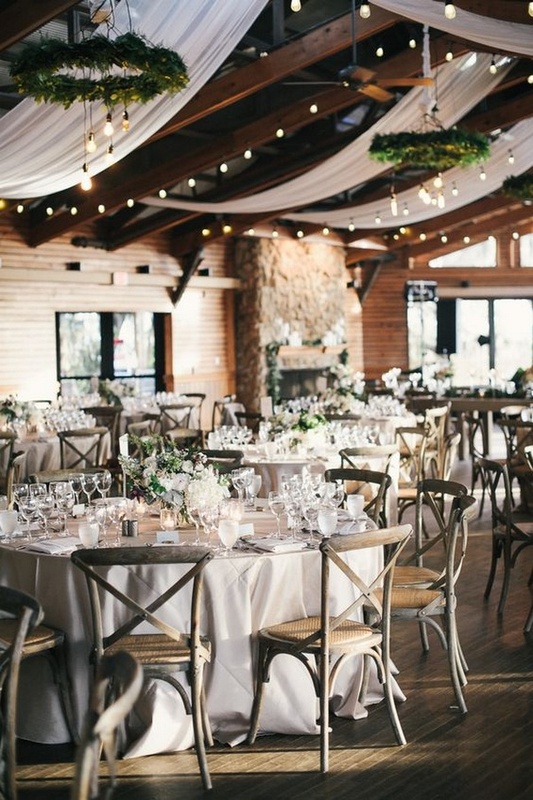 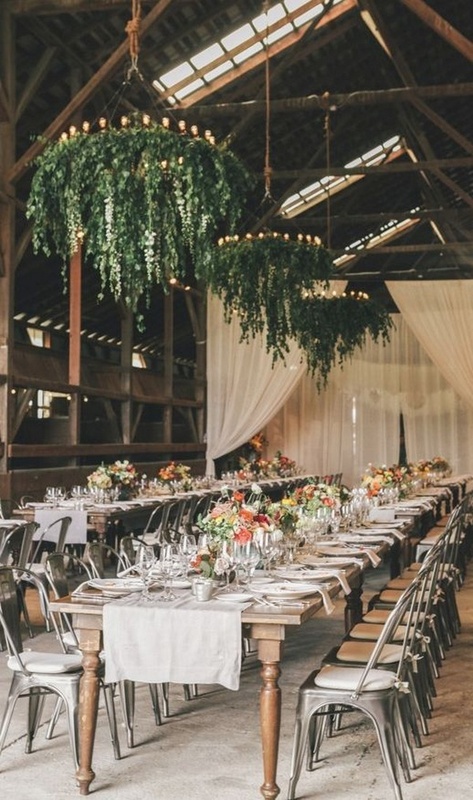 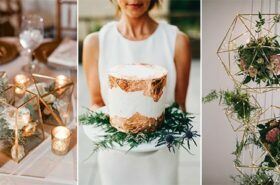 Below are some of my favorite barn wedding reception decoration ideas and let’s check them out.